Google is one of the biggest champions of open source. Not only does the search giant use open source software in its products, but it contributes to the community too. 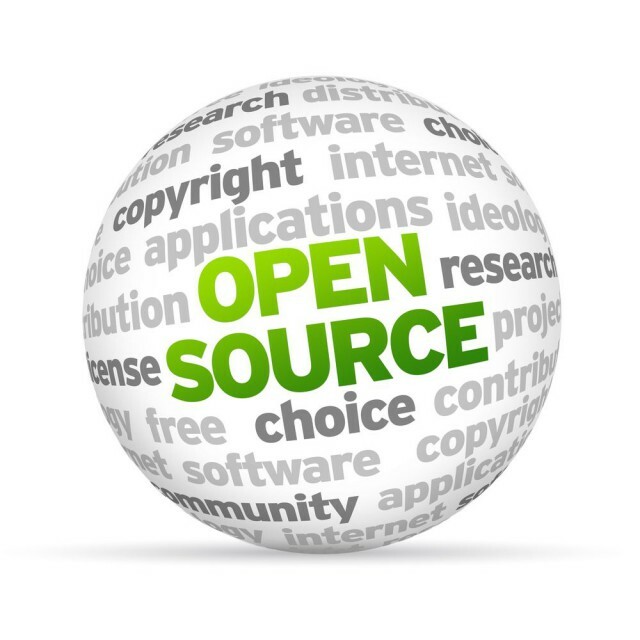 There are many projects made open source by the company, which helps the greater good. Today, Google releases yet another open source project. Called "Guetzli," it is a JPEG encoder that aims to produce even smaller image file sizes. In fact, the search giant claims a whopping 35 percent improvement over existing JPEG compression. If you are wondering why smaller file sizes are important, it is quite simple -- the web. If websites can embed smaller images, users can experience faster load times while using less data. "Guetzli [guɛtsli] -- cookie in Swiss German -- is a JPEG encoder for digital images and web graphics that can enable faster online experiences by producing smaller JPEG files while still maintaining compatibility with existing browsers, image processing applications and the JPEG standard. From the practical viewpoint this is very similar to our Zopfli algorithm, which produces smaller PNG and gzip files without needing to introduce a new format; and different than the techniques used in RNN-based image compression, RAISR, and WebP, which all need client and ecosystem changes for compression gains at internet scale," says Robert Obryk and Jyrki Alakuijala, Software Engineers, Google Research Europe. Obryk and Alakuijala further share, "Guetzli strikes a balance between minimal loss and file size by employing a search algorithm that tries to overcome the difference between the psychovisual modeling of JPEG's format, and Guetzli's psychovisual model, which approximates color perception and visual masking in a more thorough and detailed way than what is achievable by simpler color transforms and the discrete cosine transform. However, while Guetzli creates smaller image file sizes, the tradeoff is that these search algorithms take significantly longer to create compressed images than currently available methods." While Google didn't aim to improve JPEG image quality with Guetzli, it seems it has arguably done so. It is subjective, but the search giant surveyed human beings and found they preferred Google's open source offering 75 percent of the time. Smaller file sizes and better image quality? Wow! Google has done something amazing here. Want to check out Guetzli for yourself? You can examine it on GitHub here.